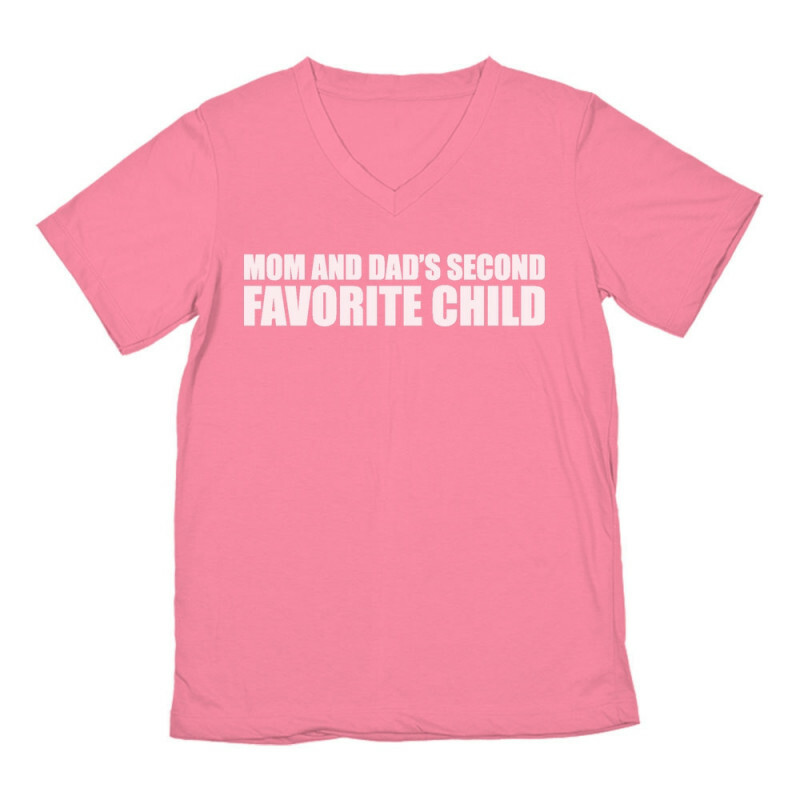 Celebrate Mother's/Father's Day with us! 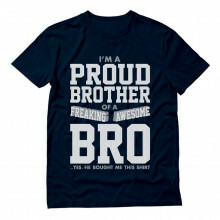 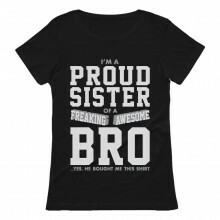 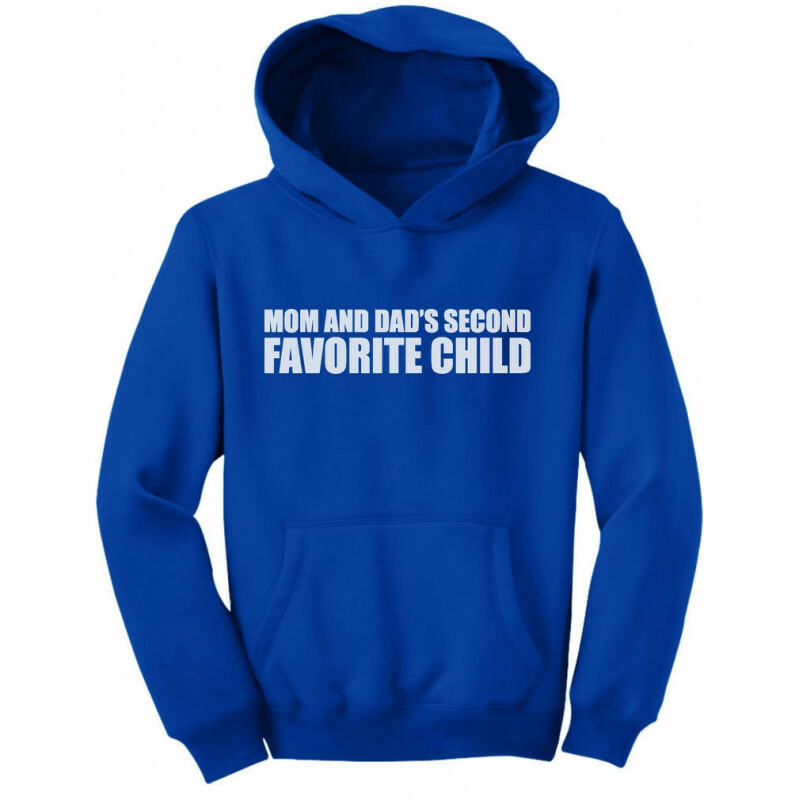 Know an awesome mother/father who's doing an amazing job? 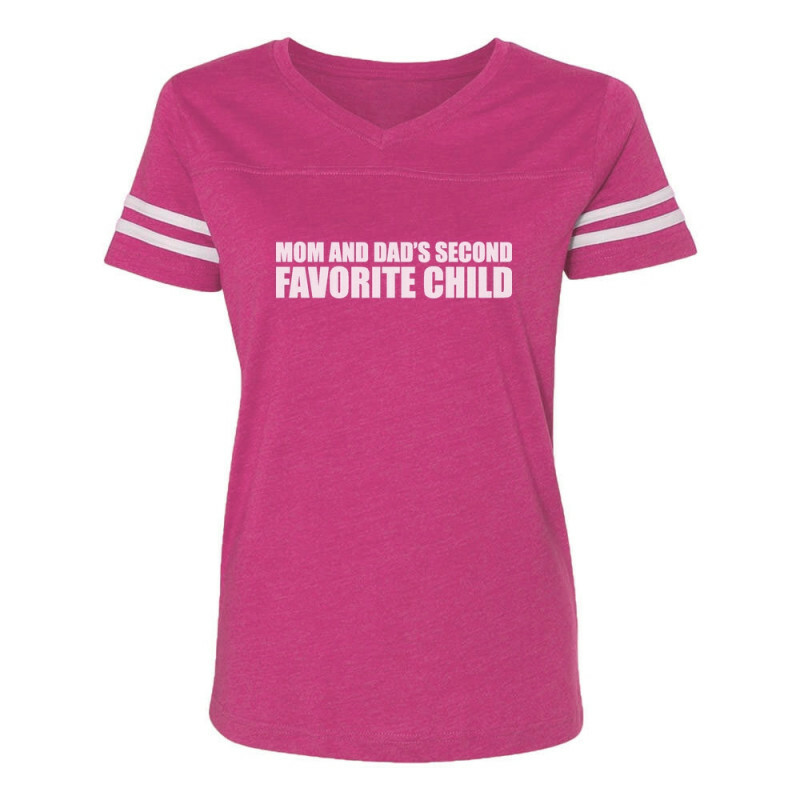 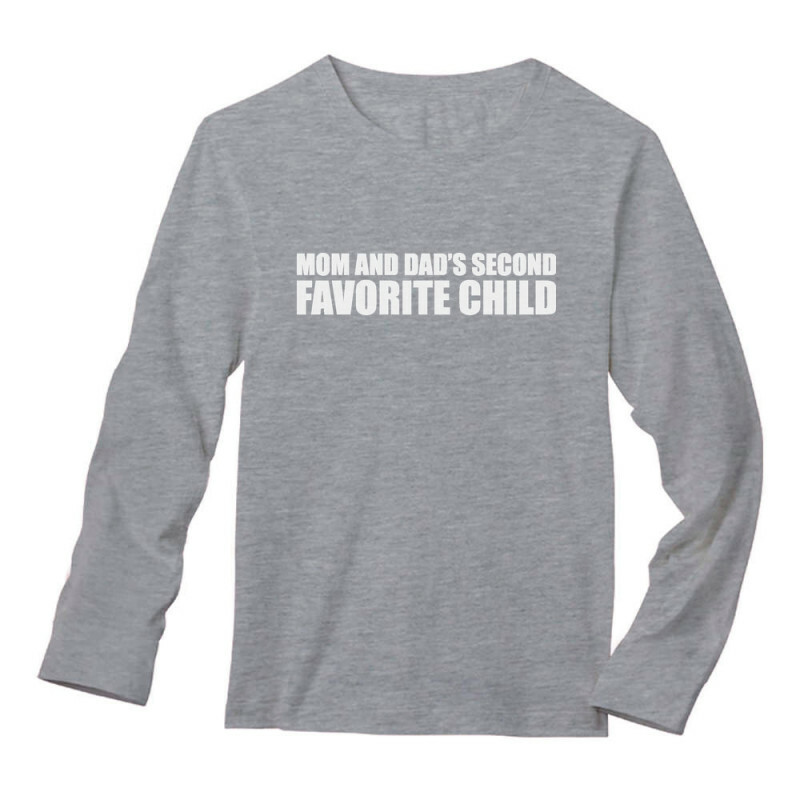 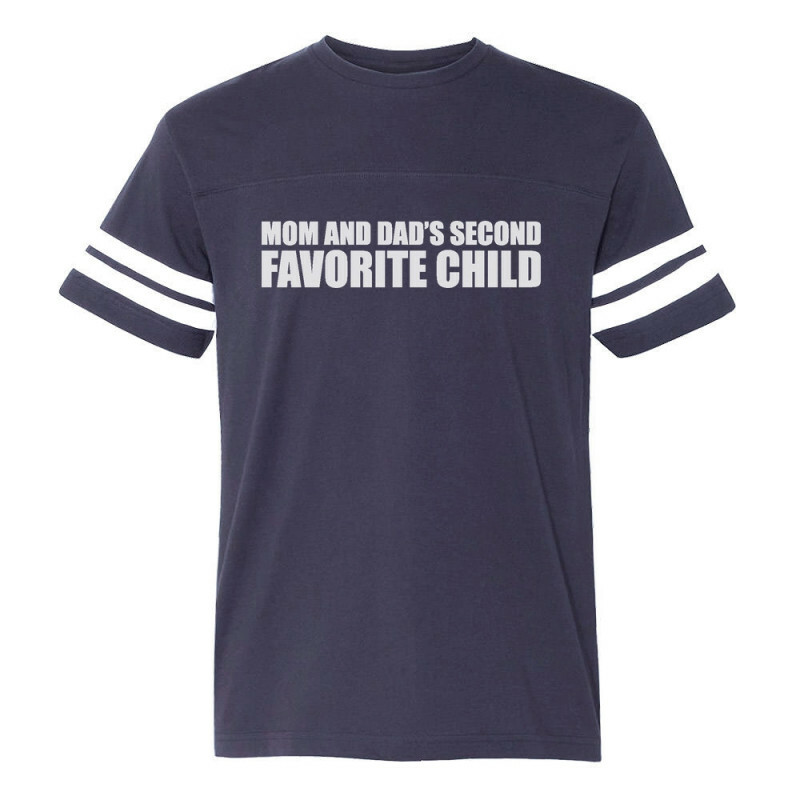 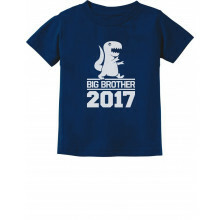 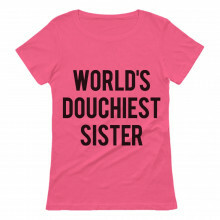 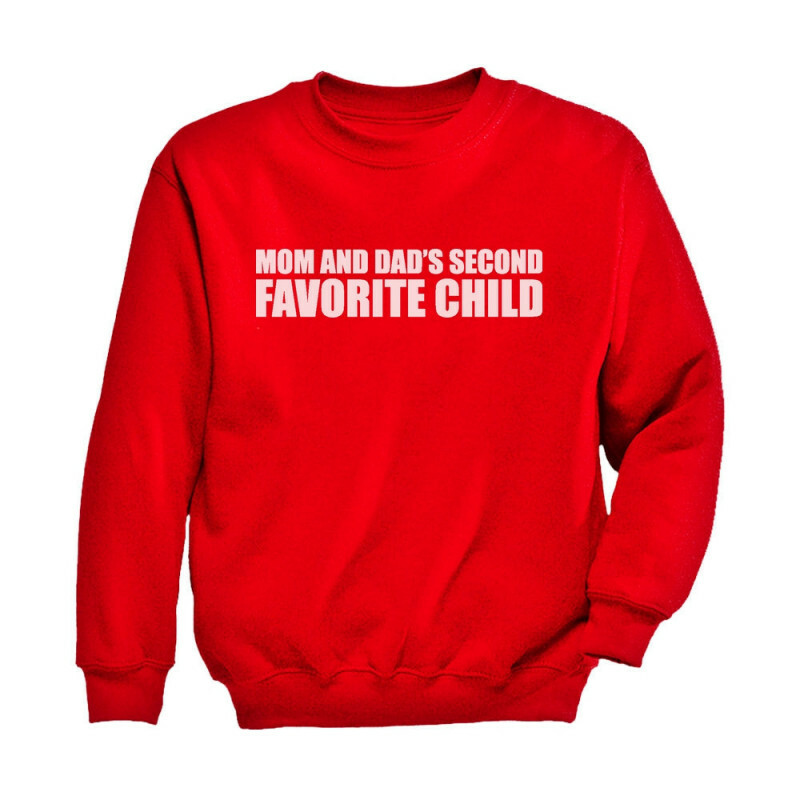 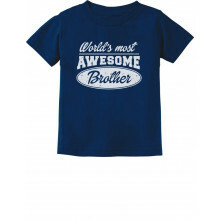 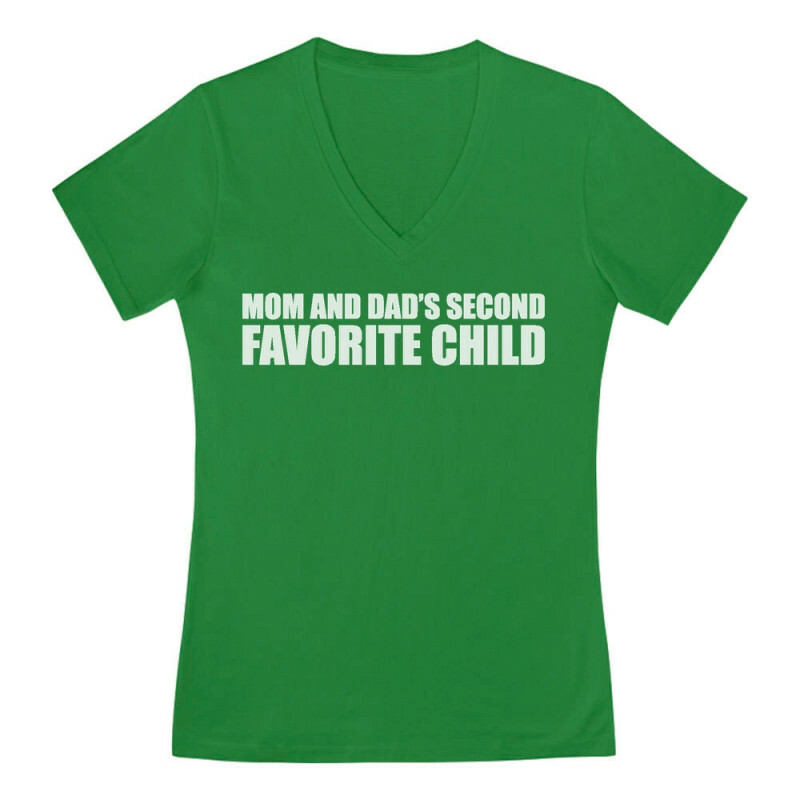 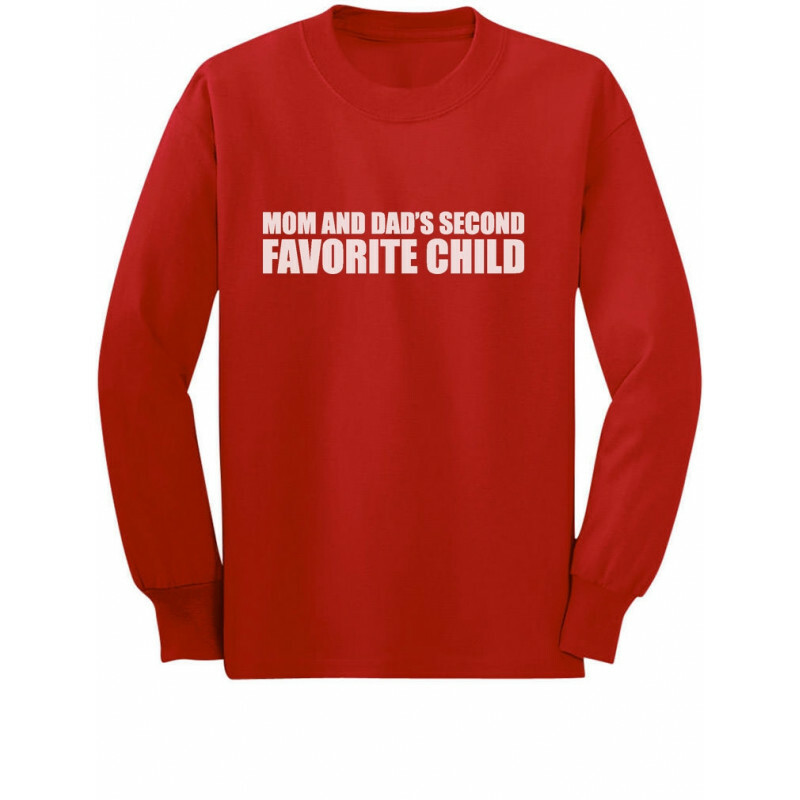 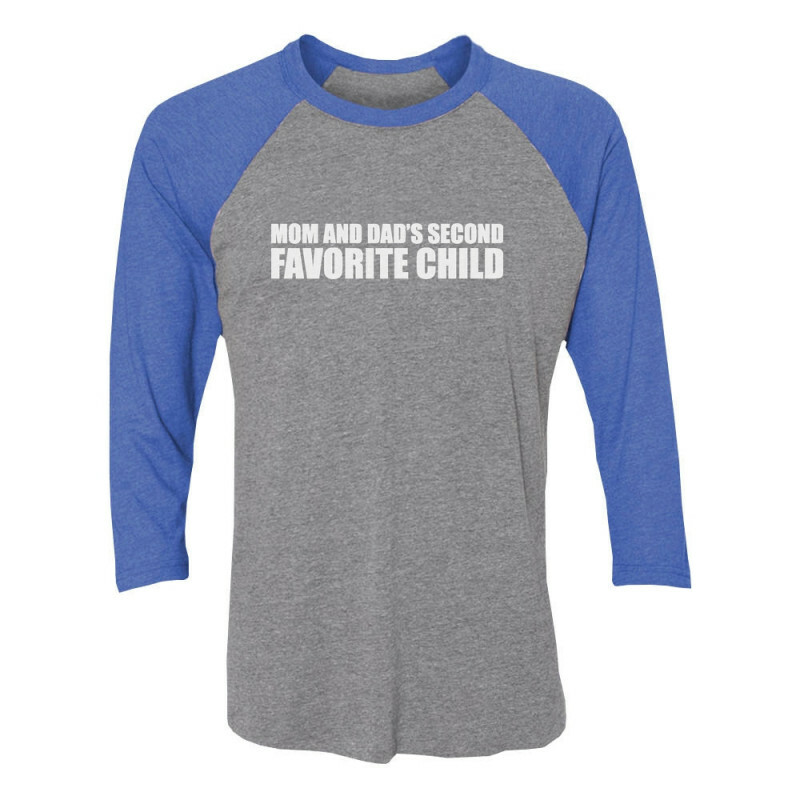 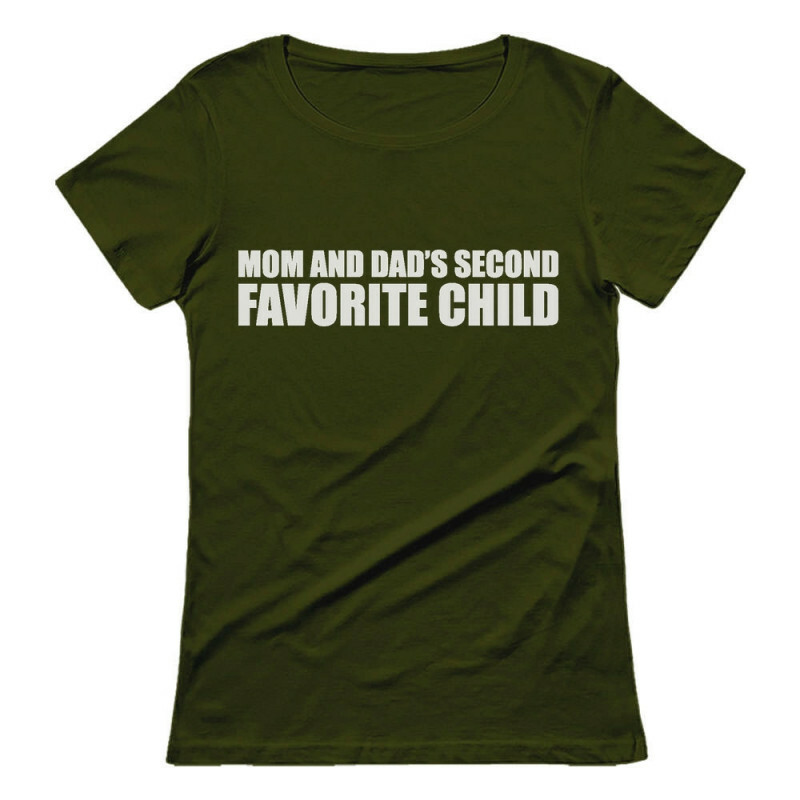 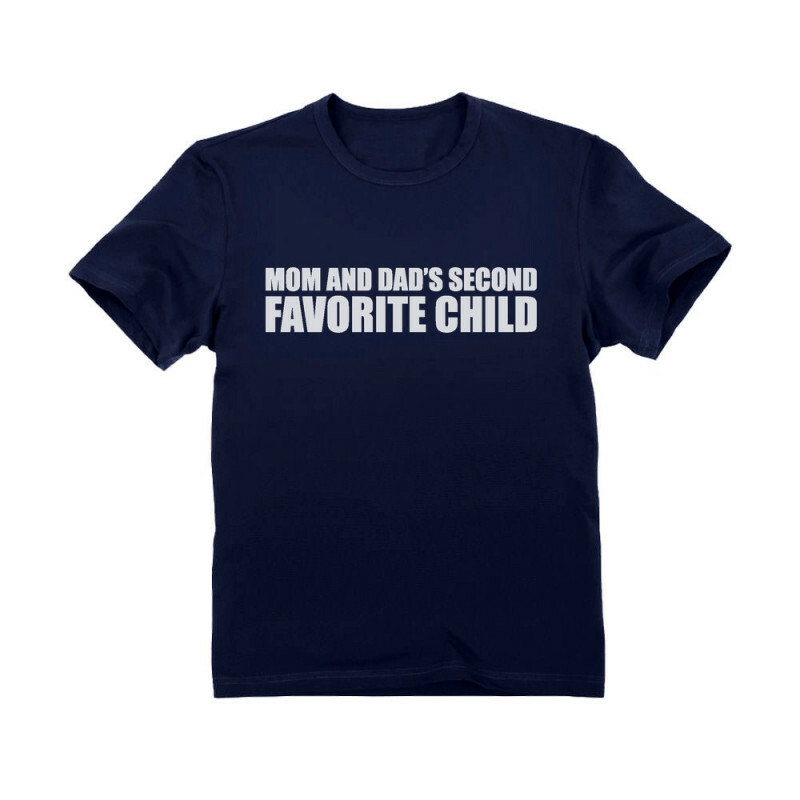 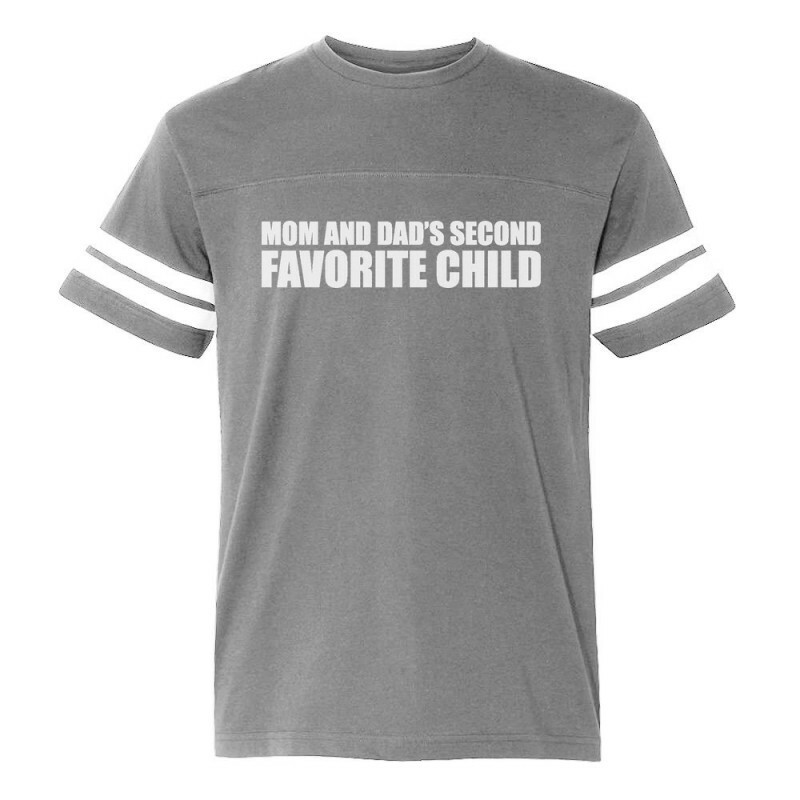 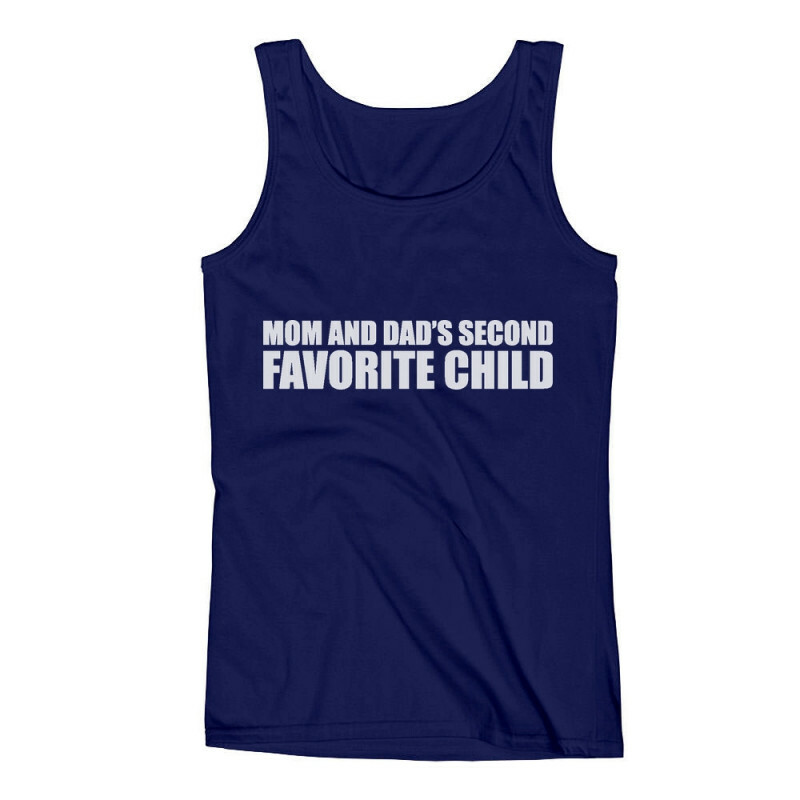 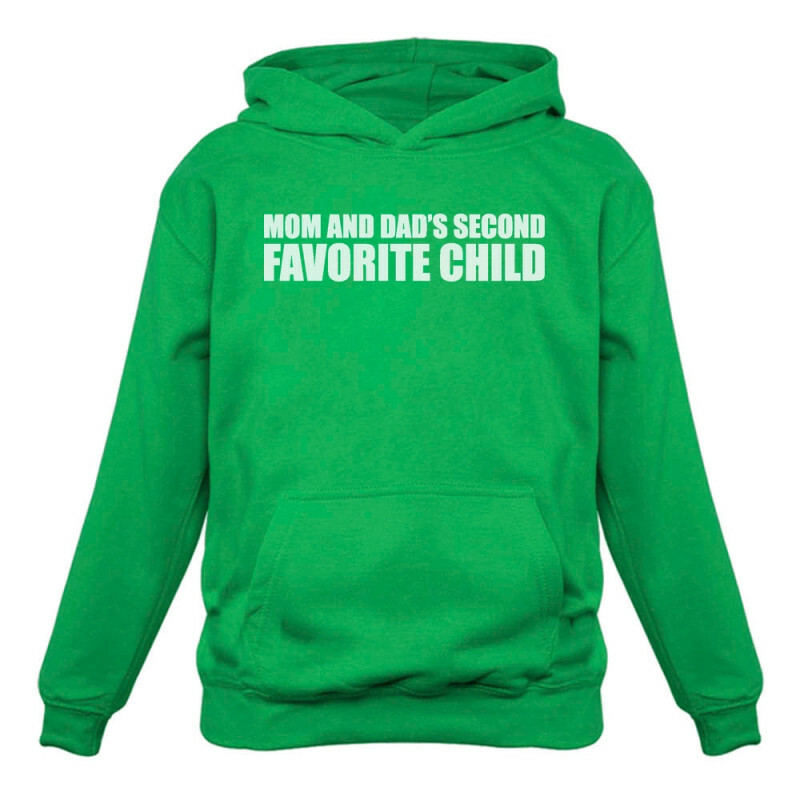 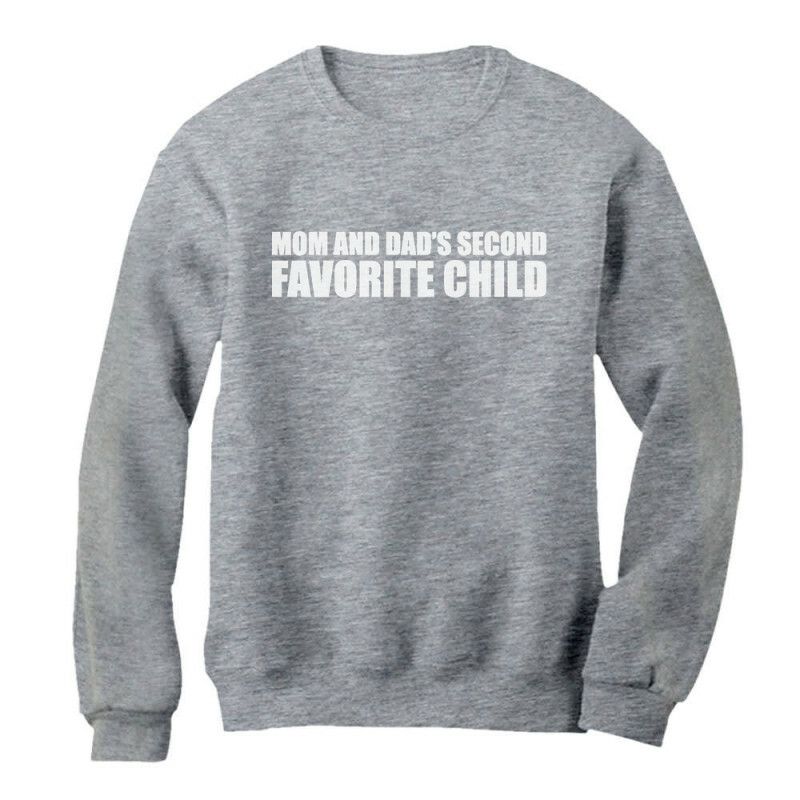 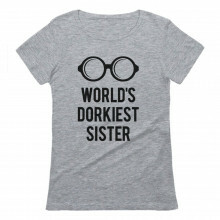 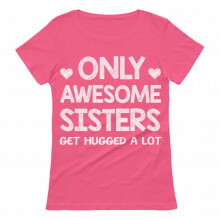 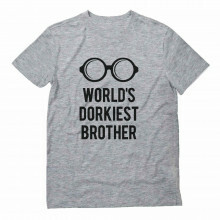 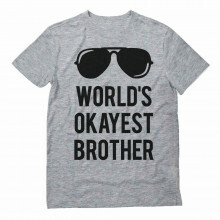 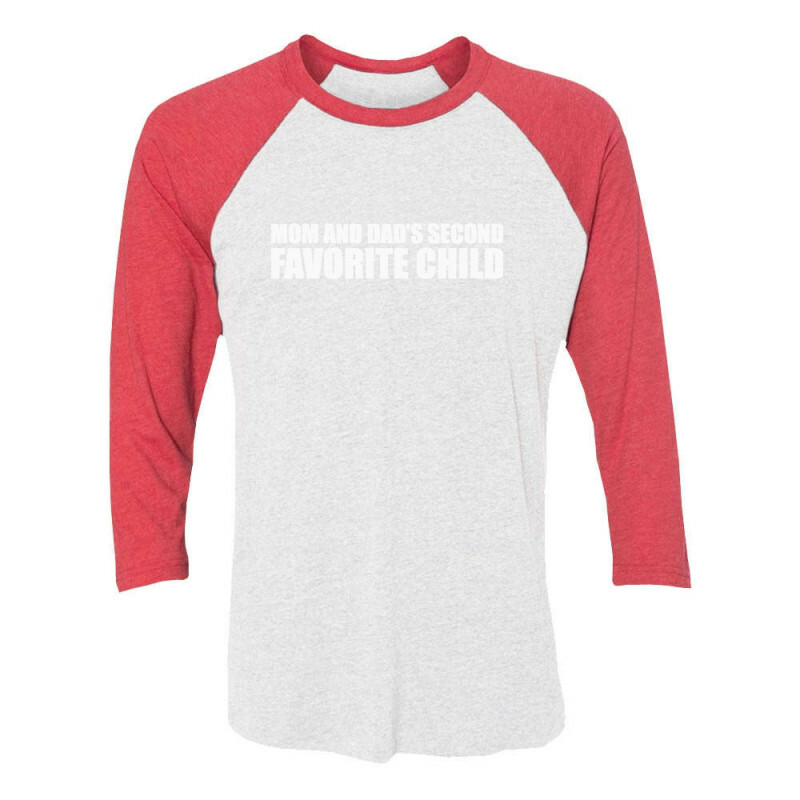 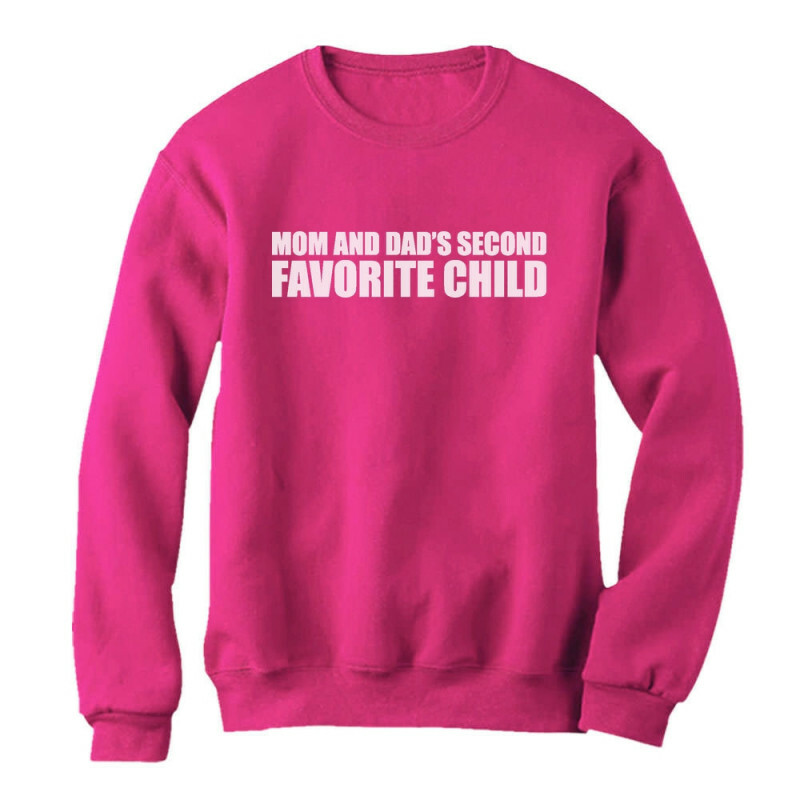 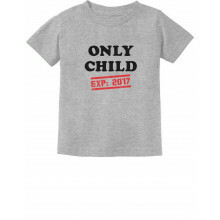 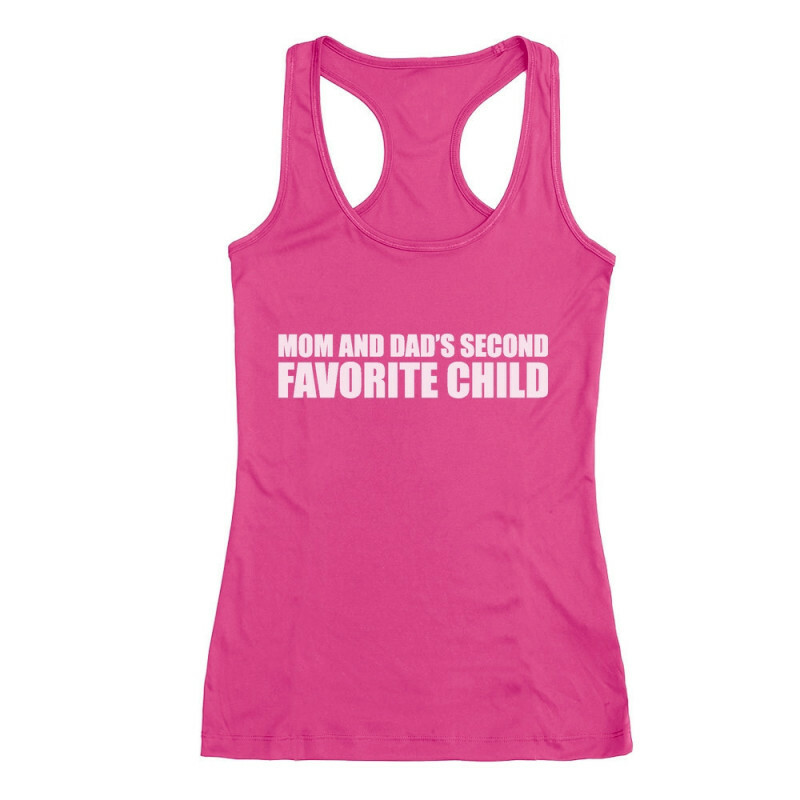 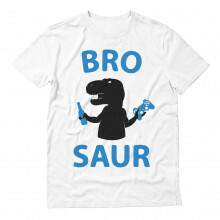 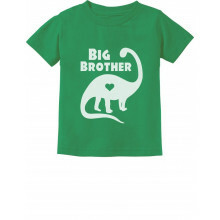 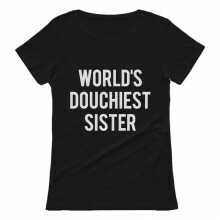 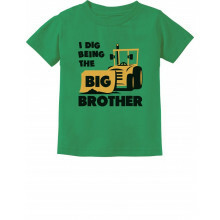 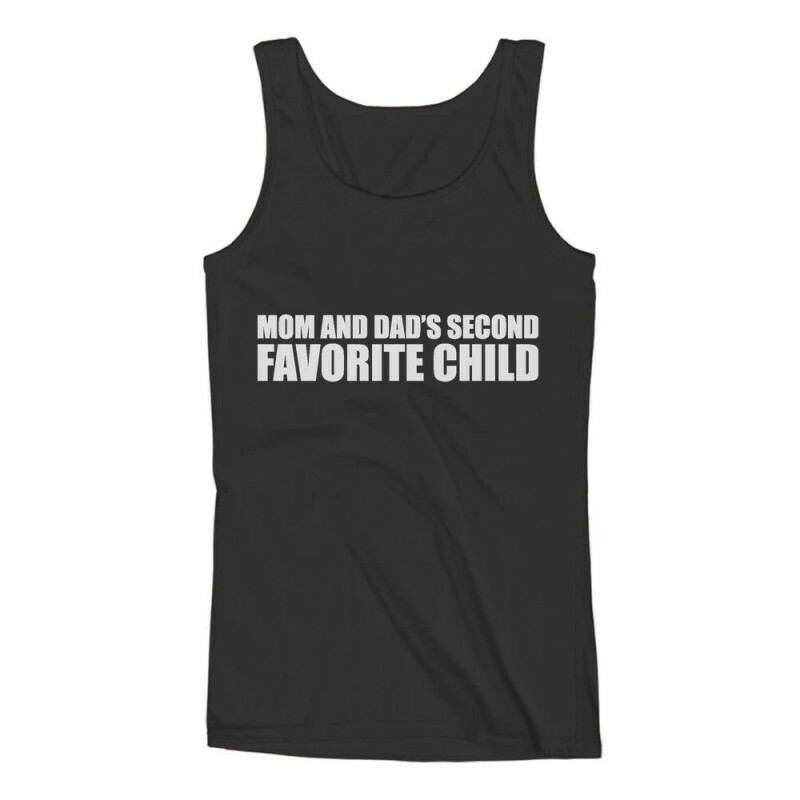 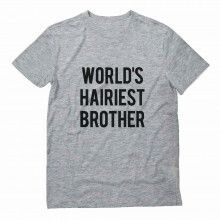 Our "Mom Dad's Second Favorite Child" design will make a great Mother's/Father's Day gift!